BFO4084 BORG & BECK OIL FILTER fits Mercedes A140,A160,A190 NEW O.E SPEC! BFO4051 BORG & BECK OIL FILTER fits GM Insignia NEW O.E SPEC 1 YEAR WARRANTY! BFO4042 BORG & BECK OIL FILTER fits BMW 320d NEW O.E SPEC with 1 YEAR WARRANTY! BFO4019 BORG & BECK OIL FILTER fits GM Astra H NEW O.E SPEC 1 YEAR WARRANTY! 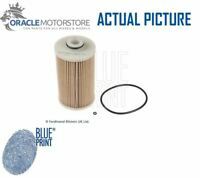 BFO4053 BORG & BECK OIL FILTER fits Volvo 5/97- NEW O.E SPEC 1 YEAR WARRANTY! ybcarsuk has no other items for sale. 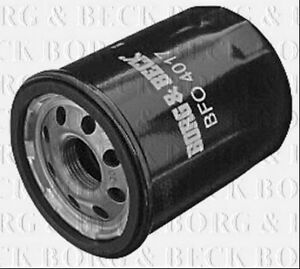 Details about BFO4017 BORG & BECK OIL FILTER fits Fiat NEW O.E SPEC with 1 YEAR WARRANTY! BFA2061 BORG & BECK AIR FILTER fits Opel Corsa, / Van 1.2i, 1.4i NEW O.E SPEC!